Breckon Cody's on the edge. He's being ripped apart by grief so intense it literally hurts to breath. On the surface, Breckon is trying to hold it together for his family and his girlfriend, but underneath he's barely hanging on. Even though she didn't know him in life, Ashlyn sees Breckon's pain, and she's determined to find a way help him. As her own distressing memories emerge from the darkness, she struggles to communicate with the boy who can't see her, but whose life is suddenly intertwined with hers. 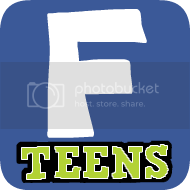 Kind of a paranormal/contemporary teen drama combo. This one just sounds intriguing. Oh my gosh! This looks so good!! So crushing on that cover too! All of these books sound great, but I am especially excited for Steel Corset. It sounds very steampunk-ish and I love premise. Plus, that cover is fabulous! Great picks! Oh I want these too. 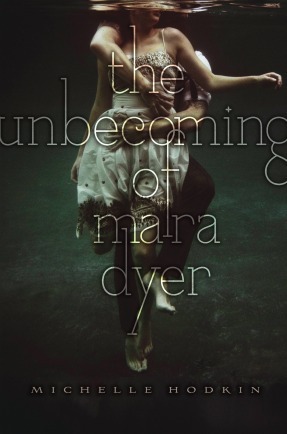 I'm really curious about the Unbecoming of Mara. Love that cover. Yup, definitely looking forward to all of these. The Girl in the Steel Corset is already on my list, and the other two books look interesting, I'll have to do further investigating! One book that has been on my radar is, A Long Long Sleep by Anna Sheehan, which I managed to grab while it was available on Net Galley...score! But, now I can't find cover art to go with my review, and I'm waiting for the publisher to respond... It doesn't come out until August, but I fell in love with this disturbing story... So very different! these books all look awesome. mara dryer cover rocks! new follower! love the blog and cant wait to read more! 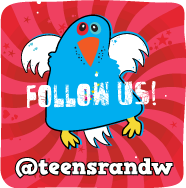 follow me?! 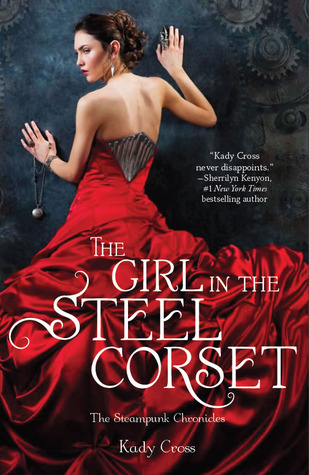 The Girl in the Steel Corset is one book I'm really looking forward to and the cover is stunning too. I love the covers of them all! The second one appeals to me most though I think. Great picks! Great picks, they all look good! 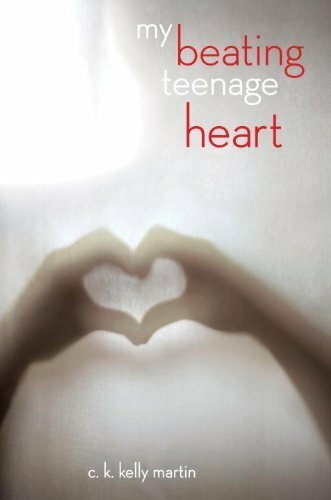 The Girl in the Steel Corset and The Unbecoming of Mara Dyer have been on my 'I need it now' list for a while, but I am now adding My Beating Teenage Heart because it sounds so good. You're right, The Girl in the Steel Corset does kind of look like one of the LUxe books. great picks this week (my wishlist just gets longer each time I check out y'alls WoW posts).